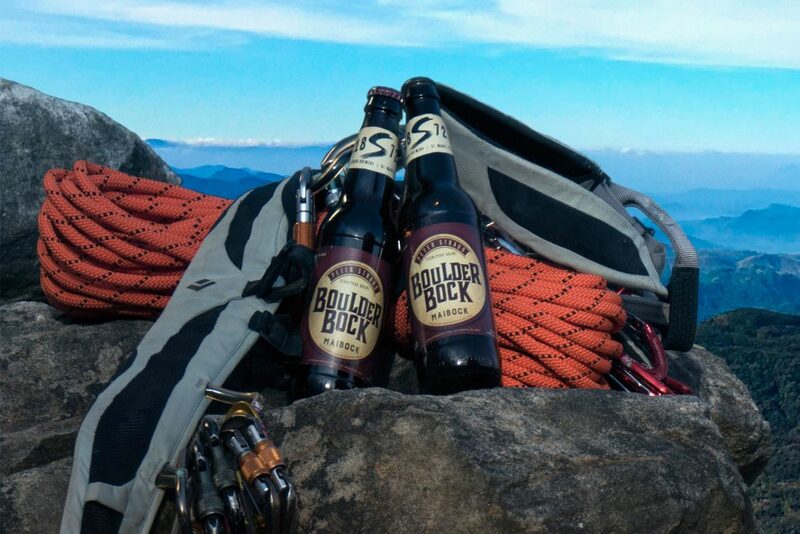 Brewed with a unique combination of German and American ingredients, this pale-colored bock lager is crafted with serious adventure seekers and beer drinkers in mind. 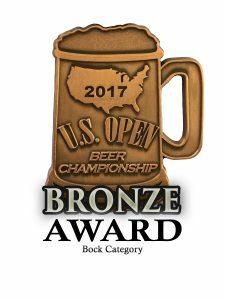 Just like ascending one of the many vistas of the PA Wilds™, or navigating the single track at Jake’s Rocks, this brew will leave you wanting more! 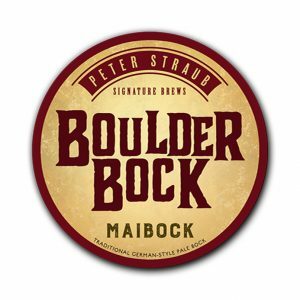 Boulder Bock is a traditional Maibock style lager seasonal for the spring, so when snow melts and you find yourself enjoying the warmer weather be sure test out this beer.